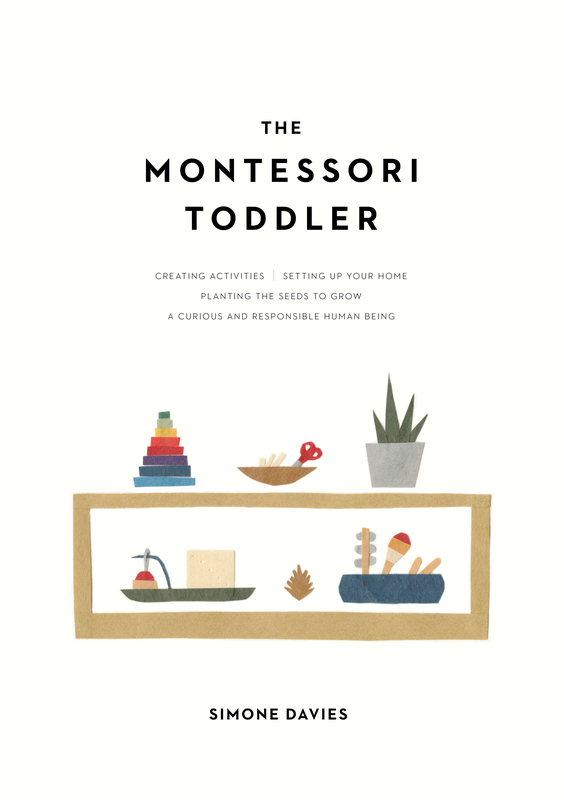 I am often asked how and why I started Jacaranda Tree Montessori, a Montessori playgroup in Amsterdam. I am an AMI-Montessori teacher from Australia. When I moved to Amsterdam with my husband and 2 children, I was completely surprised to find there were no Montessori playgroups. Particularly as the Netherlands is well known for its love of Montessori education – there are over 20 Montessori primary schools in Amsterdam alone. 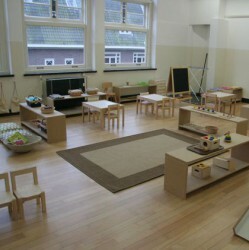 So I decided to start the first Montessori playgroup in Amsterdam. Jacaranda Tree Montessori opened its doors in 2008. We found an empty space in an old school building in the Titiaanstraat. It had beautiful light, high ceilings and wooden floors. However the building was soon to be renovated and we already needed a bigger location. For 6 years, we had a space in the Derde Schinkelstraat. It was a bright, light location with lots of space for the children to explore and a decked area outside where the children enjoyed watering the plants, scrubbing the decks, and washing the windows. In 2016 we moved into our current location in the Veerstraat, also near the Vondelpark. It’s a cosy space in an old school building that we love to explore. We now have 100+ children participating in our classes each week at one of our baby, toddler or preschooler classes. And I am passionate about involving the parents in the program so they can take what they have learned and apply it in their daily life. Regular parent workshops are held to assist parents in incorporating the Montessori principles into their own homes. Because helping the parents is just as important as helping the child. If there is one message I would like to bring to each parent, it is to see the world through their child’s eyes.